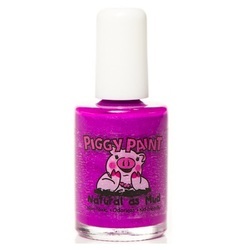 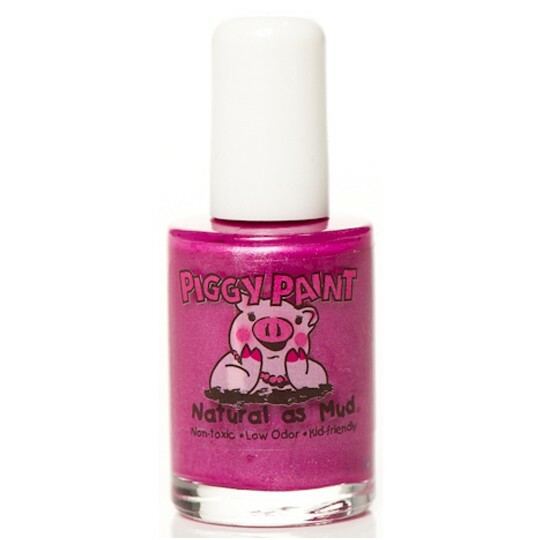 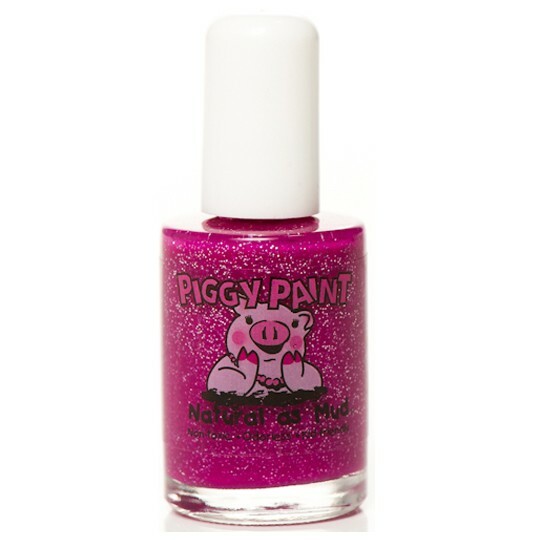 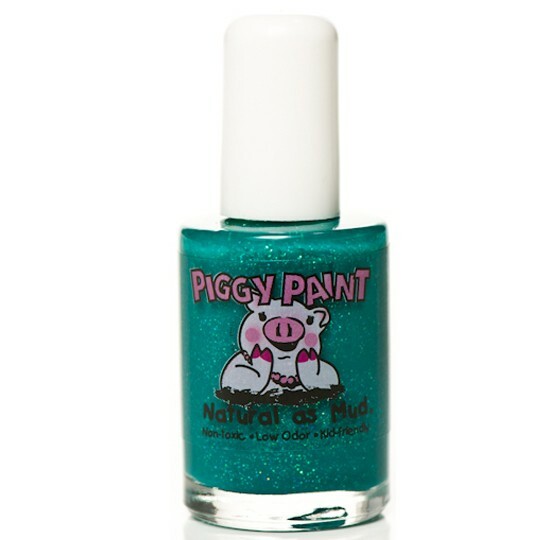 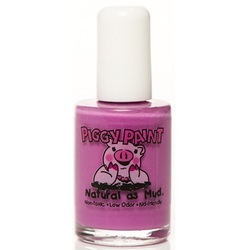 Say good-bye to harsh, smelly chemicals and hello to Piggy Paint. It’s as Natural as Mud®! 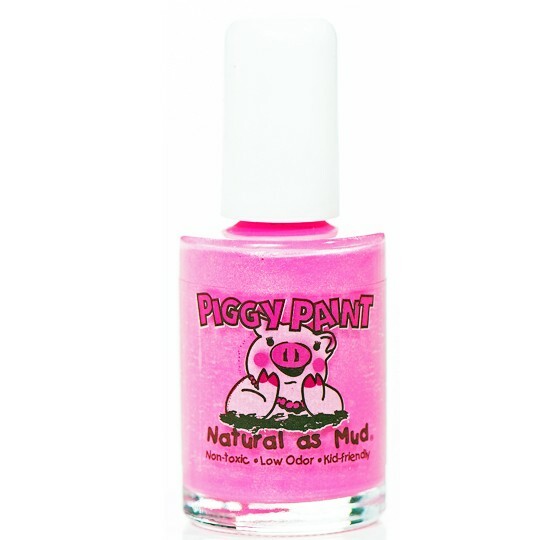 Created by a mom looking for a safer alternative for her daughters! Includes "skinny" brush for small fingers!